There are also many opportunities to volunteer. The students need help in all subjects. 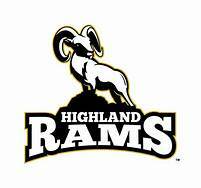 Highland High is also starting a mentoring program, and would love your help working one-on-one with the same student each week. For more information, contact Mindy Smith mindy.smith@comcast.net or 801-949-6567.